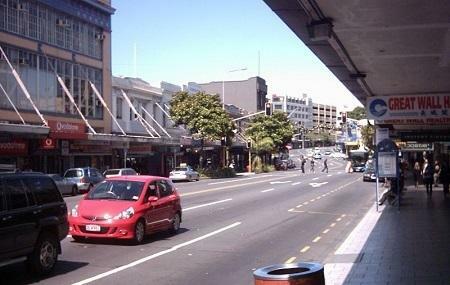 The Karangahape Road is one of the main streets in Auckland’s central business district. The street’s reputation stooped down in the 1960’s when the place was a prominent red-light area. Today, even though a few strip-clubs do exist, the place has cleaned up to offer a huge number of eateries, and shops. The nightlife of the place owes its bustle to the array of pubs that flood the place. Stop by at the place to explore its many boutiques and grab a bite at one of its cafes. The place can get pretty shady after dark. You are advised to explore the shops and eateries during the day for safety reasons. Timings of individual shops, restaurants and other attractions vary.